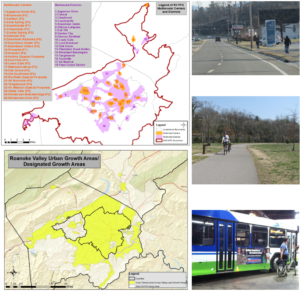 Today begins a 45-day public comment period for the Draft Fiscal Year 2018-2021 Transportation Improvement Program for the Roanoke Valley Transportation Planning Organization (RVTPO). 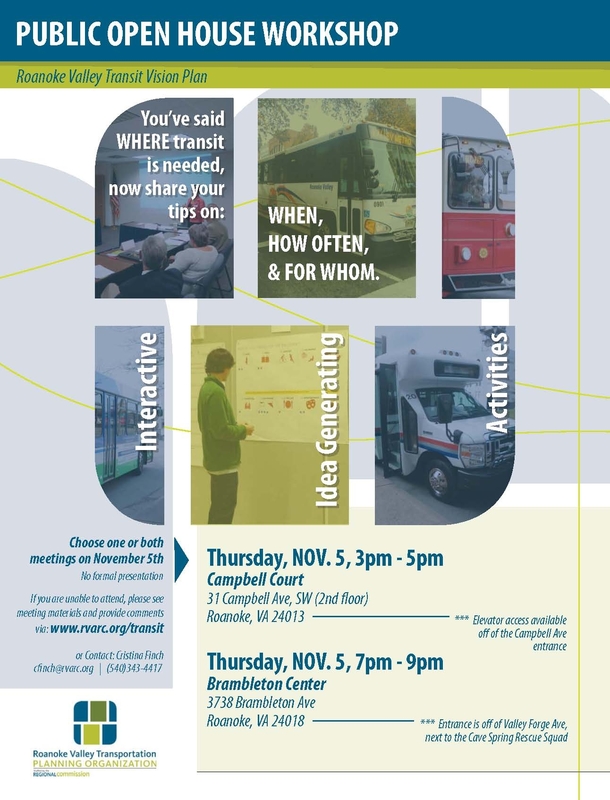 The Transportation improvement Program (TIP) is a four-year capital improvements program for all regional transportation projects receiving federal funding. The draft TIP document is being made available for public comment by accessing the following link. Comments may be made by contacting Bryan Hill at 540-343-4417 or bhill@rvarc.org. Public comment on the draft TIP will be open until Friday, March 24, 2017. Additionally, on April 27, 2017, a public hearing will be held by the RVTPO Policy Board to consider adoption of the TIP. This entry was posted in Blog on February 5, 2017 by Bryan Hill. It has been almost two months since Pokemon Go was released and I still have not caught a Pikachu. I have walked 84.4 kilometers and caught 539 Pokemon in Roanoke, Blacksburg, and Northern Virginia, but the one Pikachu I encountered ran away from me. Pokemon Go is the augmented-reality smartphone game from the 20 year-old Pokemon franchise, in which players search for Pokemon in the real world. Pokemania ensued upon the game’s initial release as millions took to the streets wandering aimlessly and gathering in parks at all times of the day and night in pursuit of Eevees, Psyducks, and Squirtles. It is so popular that businesses in Roanoke and across the world have been using it all summer to attract customers. The craze has simmered recently, but how and where people play Pokemon Go has potential to help urban planners identify desirable locations and engage communities. Because Pokestops, map points where players can collect items to be used in the game, are located at landmarks and public art, they are heavily concentrated in urban environments. Pokemon are also more common and more diverse in denser areas, making it a city-centric game. 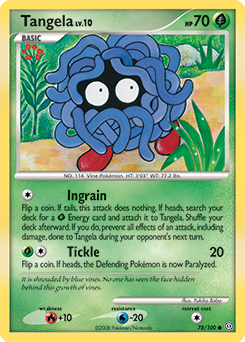 Downtown Roanoke has a Pokestop around every corner and you are more likely to find a Tangela on Campbell Avenue than you are in Tanglewood Mall. On any day of the week during lunchtime you can walk into the Elmwood Park Amphitheater and see about 10 people sitting and walking around staring at their phones and every few minutes a new person will walk in or walk out. During the first two weeks of Pokemon Go, this crowd was more than double. Informal gatherings like this are happening elsewhere such as New York’s Central Park and Blacksburg’s Market Square where it can be so crowded at midnight that there is nowhere to sit but the ground. The game has caused more people to gather in public places than normal, especially at times of the day or night that those places are usually empty. Most planned public gathering spaces or parks are Pokestops, but some of those spaces are attracting large gatherings and others are not. Identifying places where people are gathering and comparing those to where they are not can inform planners about what spaces people want to come to and linger. The location of these gathering spots may be based more on how many Pokestops are there rather than the place itself. Both Elmwood and Market Square are located at a triangular convergence of three stops making it easier to collect items and, when all three have active lures, are more likely to catch Pokemon. If places with multiple Pokestops in close proximity have the same type of gatherings, regardless of what the space is like, then gatherings are based off the location of the stops. 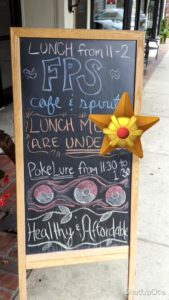 But spaces with multiple stops, such as the Roanoke City Market, that would seem to attract more players don’t have the same effect on Pokemon gatherings that places like Elmwood has. 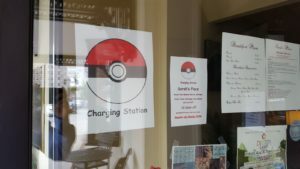 The City Market has two stops close together and, although it could be the premier Poke-spot downtown, it does not seem like Pokemon Go is a significant factor in people gathering there. While these three comparisons–City Market, Elmwood, and Market Square–aren’t enough to base an assumption on, the latter two hint at which spaces are more desirable. 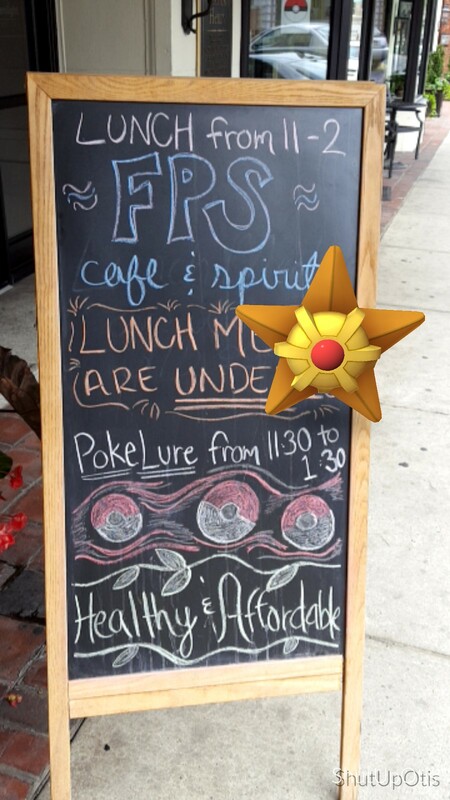 Lures, ever present in Elmwood, are not activated at the same rate at City Market, making Elmwood the key spot for Poke-gatherings, and an important location to study. 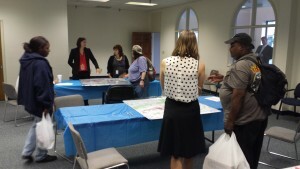 There is also a potential for increased awareness and engagement for urban planning issues. Of course, Pokemon Go is a game based on players walking around searching for Pokemon. The game actually rewards you for walking–there are eggs which are hatched into Pokemon after you have walked a certain distance, and if you are over a certain speed it won’t calculate the distance you have traveled–you can’t cheat the game by driving. This basic function has brought people out on foot in swarms over the past month, and it has brought up concerns and complaints about player experiences. The opportunity to play is not equally available to all who want to. Concentrations of Pokestops in cities have shown redlining. Poor neighborhoods with high populations of African-Americans have less Pokestops and gyms, giving these neighborhoods less access to the game. Since Pokestops are located around public art and other landmarks, it is possible that these neighborhoods lack those landmarks to merit a Pokestop. 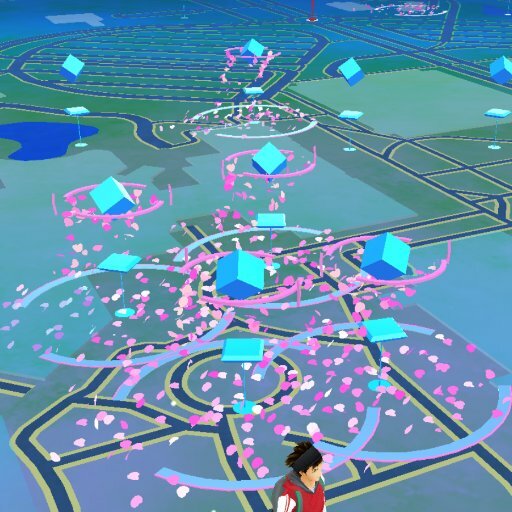 It is more likely that members of those communities did not play Niantic’s earlier game Ingress which gathered points of interest that would later become Pokestops. 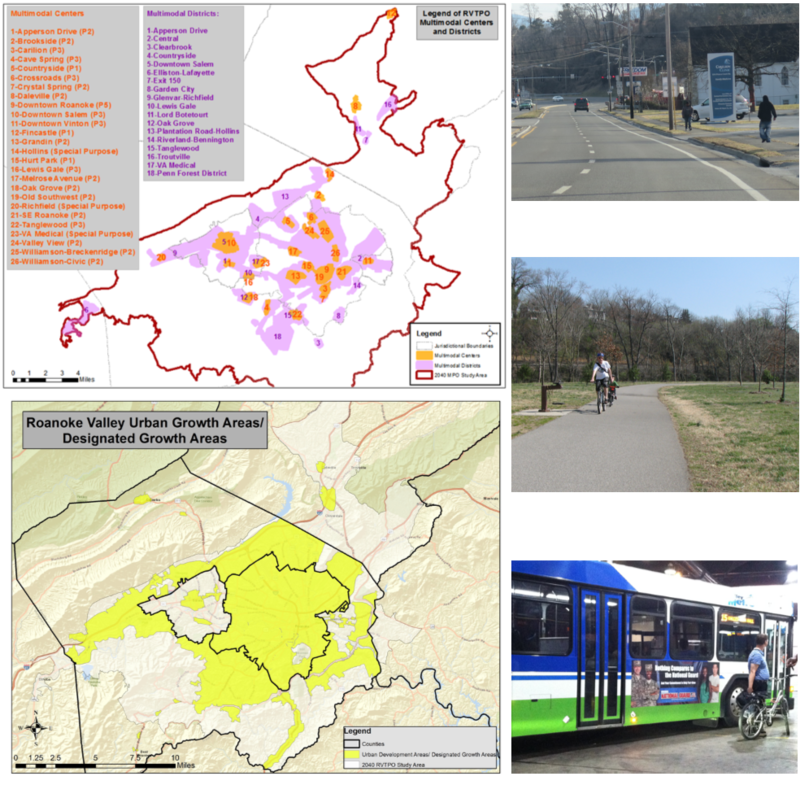 Either way, planners can use this redlining to study what can be done in these neighborhoods to improve walkability and vitality. Because Niantic focused the game around walking and landmarks, suburbanites stand in stark contrast to city dwellers. There seems to be plenty of Pokemon Go players in suburbia, but they have been almost completely left out of playing because of the clash between the design of sprawl and the design of the game. The center of a suburban town is the shopping center, a place with lots of parking and few landmarks. Tanglewood and other strip malls are empty spaces on a Pokemon Go map, with no Pokestops because there are no public destinations, and many times no Pokemon to catch. Suburban players are inconvenienced because in a game based around walkability those shopping centers are not usually within walking distance of the homes of the people it serves, hence the large parking lots in front. Even when they are, there usually isn’t a safe way for people to walk to these shopping centers, meaning if there is a Pokestop there you are most likely driving and not collecting walking distance or catching wild Pokemon. Some suburban neighborhoods are built without sidewalks giving players no safe way to hunt. The exact reasons the game has worked so well in cities is the same reason it barely works at all in suburbs designed around the car. Why is this important to planners? The majority of Pokemon Go players are young, the prized millennial generation, who are upset that they can’t play this game in their neighborhoods. They want destinations (and not just for Pokestops) that are within walking distance or only a short (bus, bike, or Uber) ride away, a point especially relevant for players without cars. There is an opportunity to educate and engage this younger generation on the issues of land use. They are interested in how the built environment affects them and they want access to more vibrant places. While this is not necessarily a new trend among this generation, they may be more interested when put in terms of the augmented reality of a game like Pokemon Go. They have become aware to the problems of where they live, and it’s now important for planners to put that awareness to action. Article written by Ben Wolfenstein, Intern for the Regional Commission. This entry was posted in Transportation on August 29, 2016 by Bryan Hill.